Incredibly busy day today, and no time to shoot yesterday :( A quick catch from Saturday. Hope the day went well for all. Nice one, great details and dof. Looks like he posed for you. Nice shot, great light and subject! Excellent capture ... such a cute little face! Great details, composition and light. 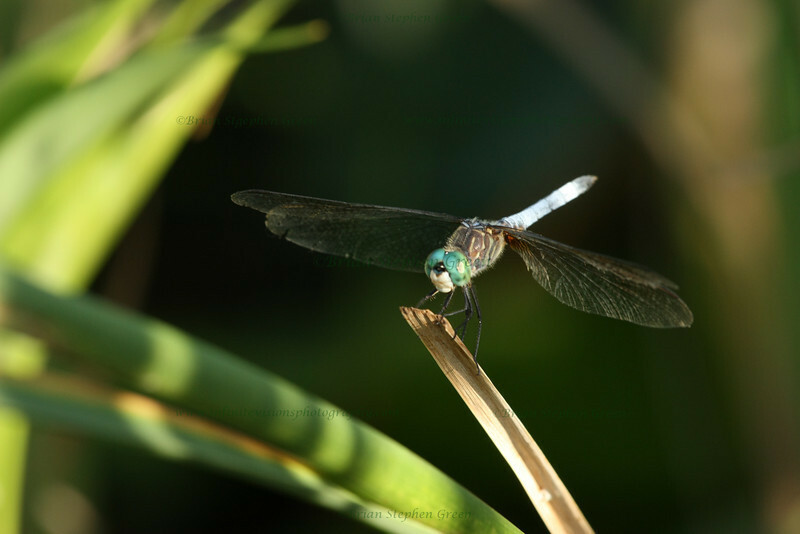 Love the light on this well detailed dragonfly shot. Nice catch of his whtie face. Great focus and composition. very nice catch - you guys are making me so jealous with all these dragonfly shots!! !